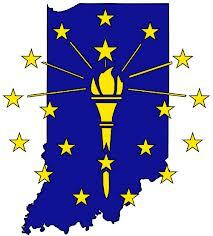 Good luck to all of the USTA League players in the Northern Indiana District this year. 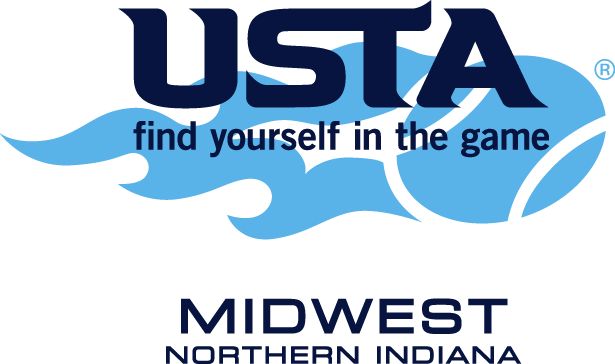 For those players advancing to the District, State, and Sectional USTA League Championships, the information below is here to help you prepare for these great events. 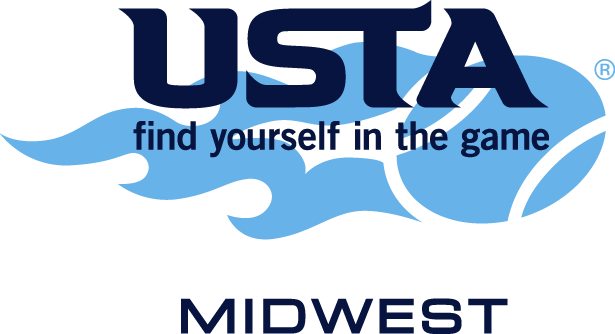 Click here to view the USTA/Midwest Section League Championship page. 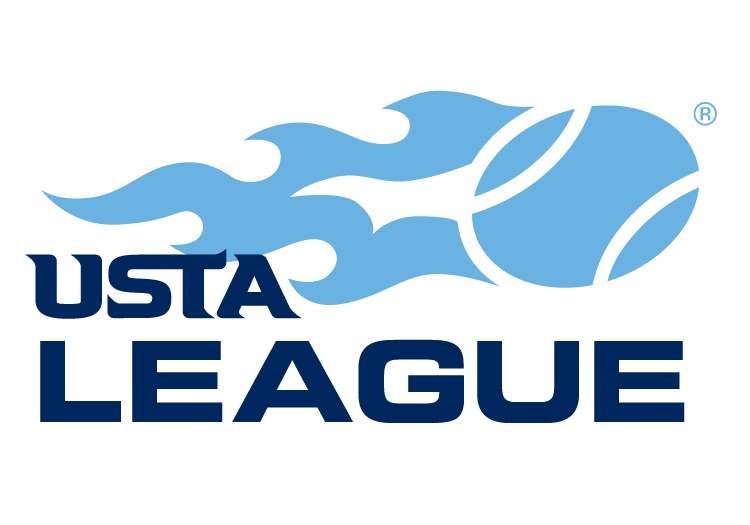 The USTA believes strongly in the importance of good sportsmanship in making tennis more enjoyable for all. treat opponents with fairness and courtesy. Click here for more Sportsmanship tips in The Code.